The world is changing and transforming at a rapid pace. 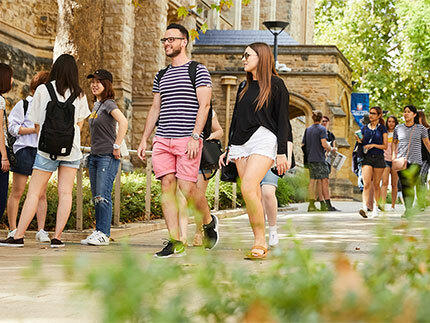 To stay ahead and complement your professional career, invest in your future and study a postgraduate degree with the University of Adelaide. 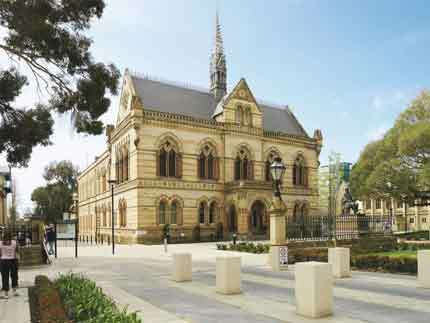 We are South Australia's leading university and ranked in the top 1% of universities worldwide. 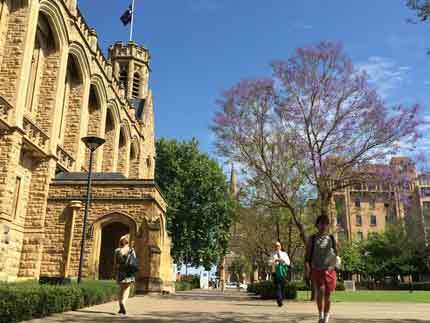 Our courses include Professional Certificate, Graduate Certificate, Graduate Diploma, Master and PhD. Our world is changing rapidly. As SA's leading contributor to cutting-edge research driving global change, our world-class university is placed to give you a quality education experience to adapt and thrive. Postgraduate coursework degrees offer flexible study options to help you manage your life while working towards your career outcomes. They are skill and practical based degrees with lectures and tutorials. 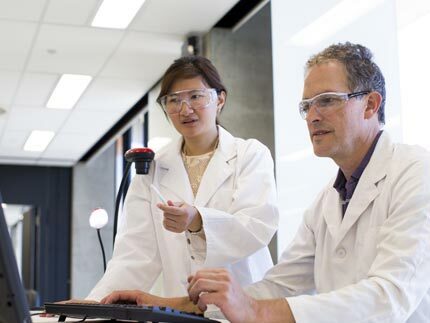 Postgraduate research degrees will help you to make an impact in your chosen field of study. They are specialised and research-intensive, and based more around one-on-one interactions with a supervisor.